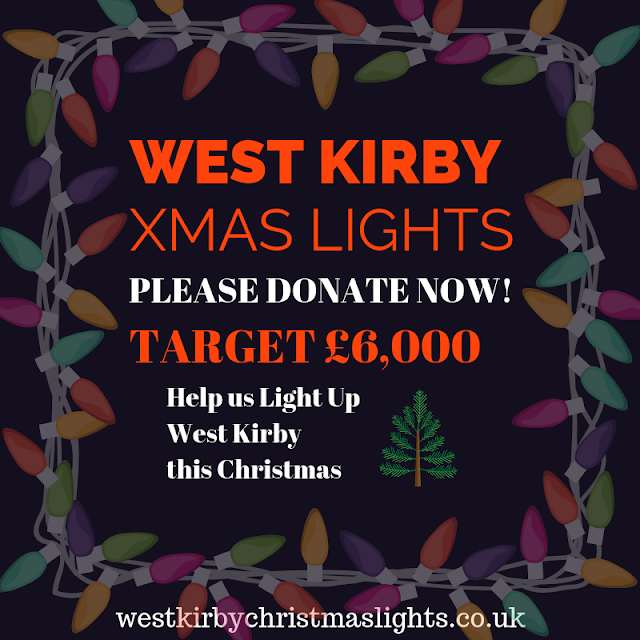 Whether you are a West Kirby business or a resident, we are asking if you would kindly make an Urgent Donation to help support the ongoing appeal. Thank you to the following West Kirby businesses for their kind donations. The Sweet Pea Cafe ..
We are still £3,000 short of our target!! 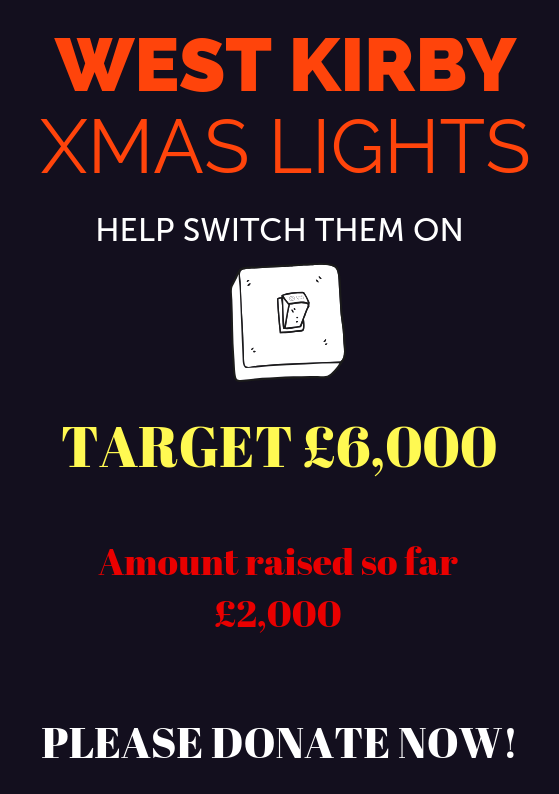 Unless we raise another £4,000 in the next few weeks we will be unable to put up Christmas Lights in West Kirby this year.